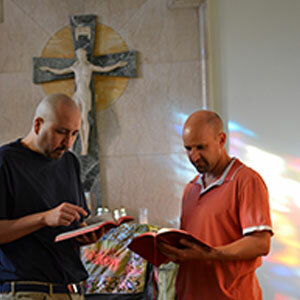 The four-month Formation Program, held in Los Angeles each year from the end of August to mid December, takes place in a setting of community living, participative learning and prayer. It is designed to help candidates develop the tools necessary to succeed in their mission service. 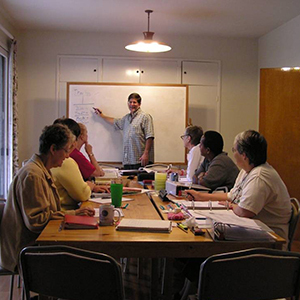 Candidates study scripture, mission theology, spirituality, world religions, Catholic social teaching, moral theology, and participate in retreats. Candidates have workshops in education and healthcare in developing countries, power and diversity, realities of cross-cultural living, and intercultural development. Personal Development: Candidates examine communication, personality inventories, community living, staying healthy (emotionally & physically), and transitions. Application Deadline: Applications can be submitted at any time. 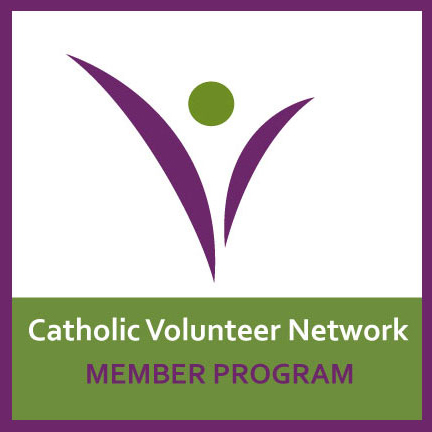 To be considered for the August Formation Program, applications must be received by February 15th. 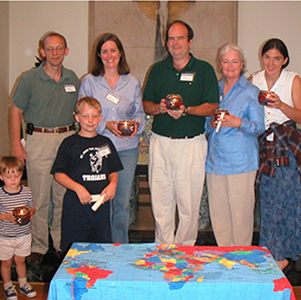 Prepare, Pray, Learn: Formation Program for International Mission Service — This brochure explains more about our dynamic Formation Program and how your organization can join us to prepare for mission. Click here to download.